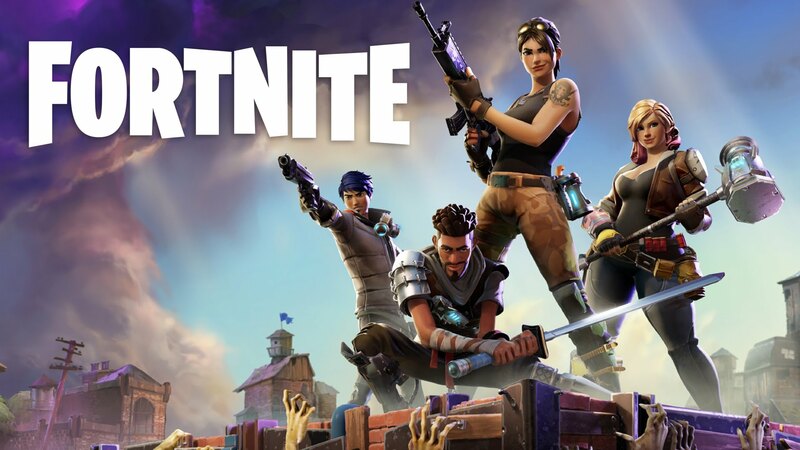 Fortnite is a survival game that is very different from the traditional multiplayer games. It takes the player to a whole new world where he or she can enjoy freeform building, extreme fighting. This player to player offers a great survival environment that is both fun and challenging. 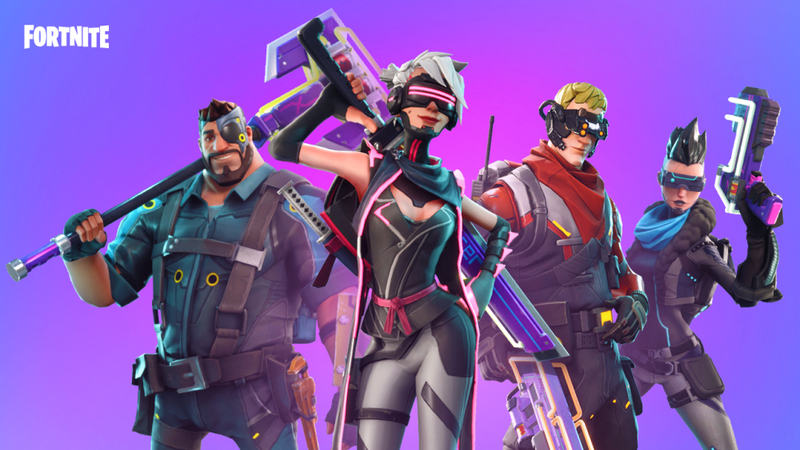 It takes the battle royale genre to a whole new level. There are up to 100 players that start playing the game. The large map offers different terrains and keeps shrinking constantly. It keeps things very unique like instead of a plane, there is a bus from which players are dropped in the combat zone. Player has to start by gathering the guns and other resources that are needed to survive the battle. Instead of a more realistic landscape, it is more dramatic and colorful. The island where the game takes place is large and has many unique locations. There are unique cities, suburb, skyscrapers, mall etc. You can destruct construction to find way and resources. You can loot various guns and other items to dominate the game. 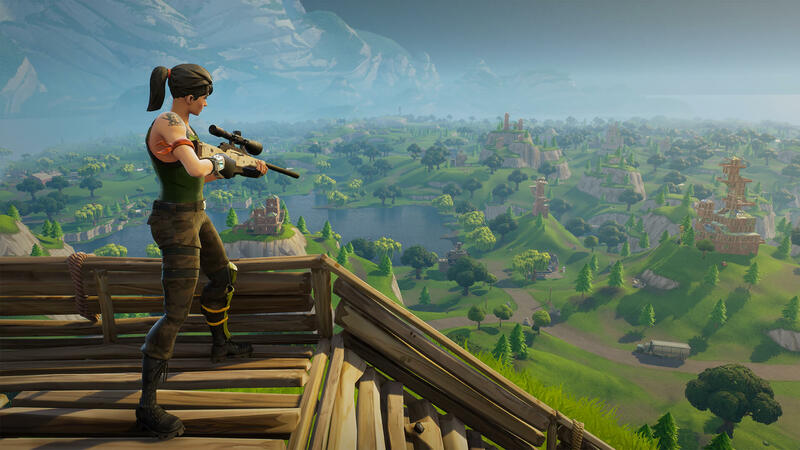 The building skills are necessary that allows the player to achieve a higher ground and get better at killing other gamers. The intense player vs player gameplay experience is hard to find anywhere else.